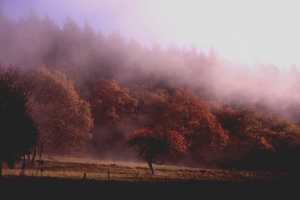 Some scientists say that we consume an additional 2000 calories per day during the fall. When you think about it, it makes sense from a biological standpoint. Our ancestors would put on weight in the fall while food was abundant from the harvest and it was just smart to get ready for the winter famine. But we don’t experience famine in our country on a grand scale, so it is important to be mindful. Another reason that healthy eating can be so difficult in the winter is the lack of sunlight. As it gets darker earlier, we get less exposure to the sun, which can lead to a reduction in serotonin levels. This drop in serotonin, the “feel good” neurotransmitter, can cause feelings of depression and food cravings. If you feel this change in mood and cravings, try spending time outdoors as much as you can. Perhaps go for a walk during your lunch break or even move your desk close to a window if you can. Diet can be helpful too. 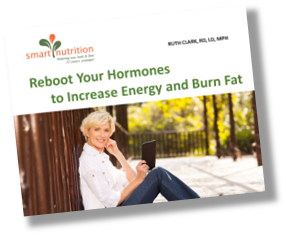 You can boost serotonin with healthy carbs like root vegetables and fresh fruit. There are some great seasonal choices to keep you well-nourished and hopefully away from sugar and refined carbs, such as beets, parsnips, rutabaga, sweet potatoes, apple, pears, figs and pomegranate. 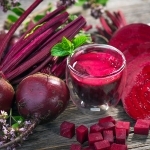 Beets are very supportive to the liver and a great source of betalaines that help the liver convert fat soluble toxins to water soluble substances, so the body can get rid of them. 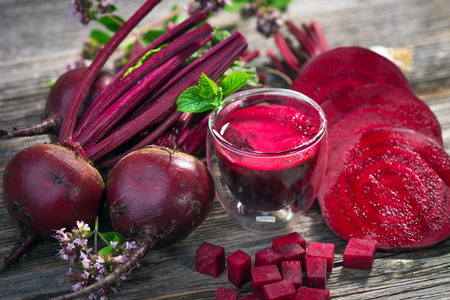 Beets are also high in antioxidant nutrients that help with cleansing and detoxing. Parsnips are sweet and nutty. If this is a veggie you have ignored give it another try. We love to roast them because it brings out the natural sweetness. Adding parsnips to your diet will give you a good source of potassium and fiber. Rutabaga is a cross between a turnip and a cabbage. This is another vegetable that tends to get overlooked which is too bad because they are delicious, easy to prepare and a great source of vitamin C and fiber. Just cook them in the same way you would cook squash or try roasting them in the oven to caramelize them and bring out the sweet flavor. Sweet potatoes are so easy. Just wash them and pop then in the oven to roast. They are anti-inflammatory, high in fiber and a great source of vitamin A and iron. 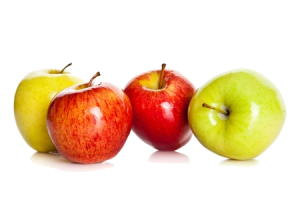 Apples are abundant at this time of year and a great source of quercetin which will help with fall allergies and may even help to prevent Alzheimer’s due to the level of flavanols in this delicious fruit. 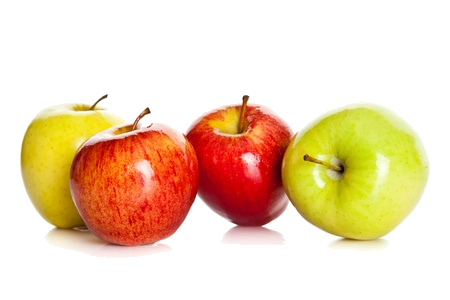 Apples also contain about 4 grams of fiber per serving. Pears are another abundant and nutritious fruit. I recommend you try them baked or poached because cooking brings out their flavor. They provide lots of fiber and are a good source of vitamin C which is important as we move into the cold and flu season. 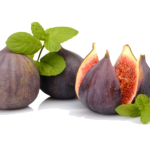 Figs are one of my personal favorites. I can’t wait to see them show up in the produce section in the fall. 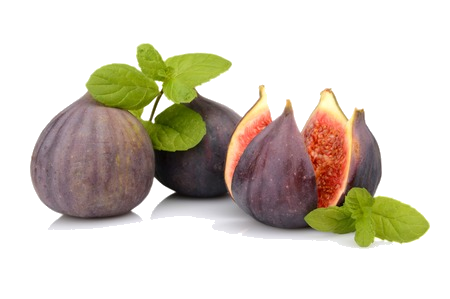 They contain lots of fiber and minerals such as potassium, magnesium and calcium as well as antioxidant vitamins. You can add them to salads, eat them out of your hand or try grilling them and serving with a bit of mascarpone cheese. Pomegranates are a great example of powerhouse antioxidant and a good source of folate. They are easy to throw in salads to amp up the flavor and texture. The juice is good too, just watch the portion because of the effect fruit juices can have on your blood sugar. Keep it to an ounce or less. Add it to seltzer water if you like. It makes a good mock-tail with a little fresh squeezed lime. Keep your mood lifted throughout the fall and winter by making these nutrient dense choices for carbohydrates. With a little planning, you can be sure to eat these colorful veggies in your diet regularly.